Back in June, Sony pulled Spider-Man-adjacent superhero spin-off Silver And Black from its schedule, a few months after hiring a couple screenwriters and penciling it in for release in February (which seemed very unlikely at the time). Getting pulled from the schedule is far from a death sentence, since it seemed like Sony definitely needed some more time to develop the project, but now Variety says that Silver And Black has been canceled in favor of doing two separate movies. In other words, say goodbye to Silver And Black and say hello to Silver and also Black. The two eponymous characters are Silver Sable, a bounty hunter/mercenary leader with silver hair and a chrome jumpsuit that will look super weird in live-action, and the Black Cat, a thief/mob boss who—let’s face it—is basically just Catwoman from the Batman comics. Pairing them up in the first place seemed kind of arbitrary, since they’re not necessarily deeply connected in the Spider-Man comics, but they both should be able to carry their own movie reasonably well without anyone wondering where their old pal Spidey is. Now, Silver and also Black can join Venom, Silk, Morbius, and Nightwatch in Sony’s burgeoning Spider-Man spin-off universe (assuming these movies are connected in any way beyond the fact that they’ll be comic book adaptations, which isn’t a given). 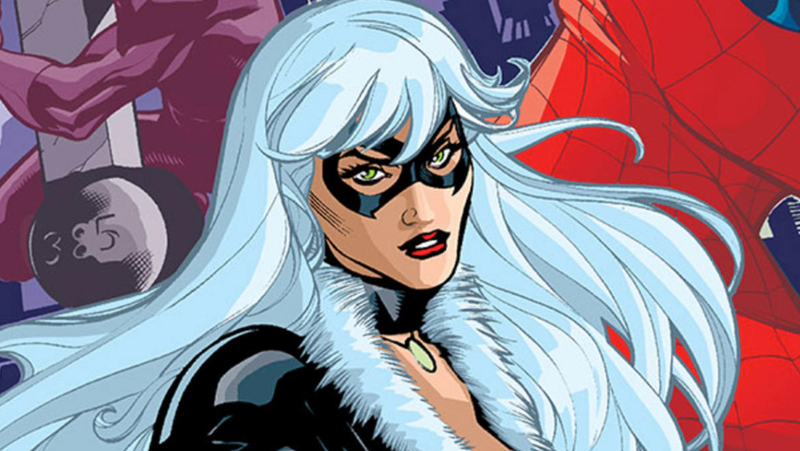 Silver And Black director Gina Prince-Bythewood will probably be leaving, and the Black Cat movie will be Sony’s main focus initially. Beyond that, it doesn’t sound like any concrete plans are in place.